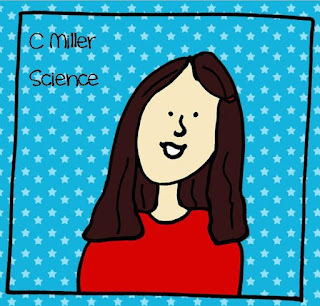 Miller's Science Space: Back To School Find! 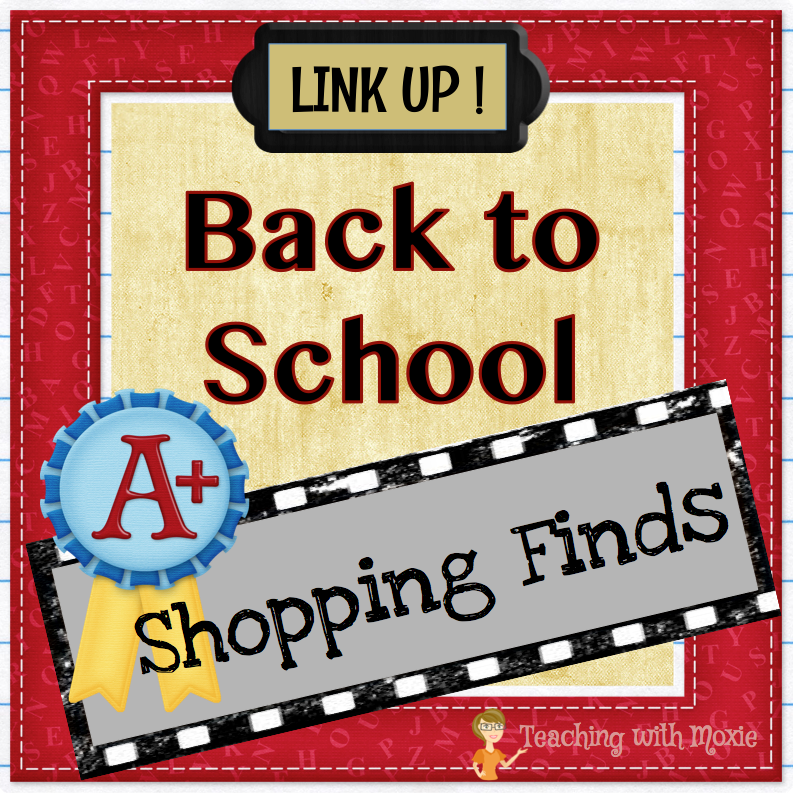 I am joining up with Teaching with Moxie's Back to School Linky. Click the picture above to see what others have found. Here is the awesomeness I found. Shaped stickies. 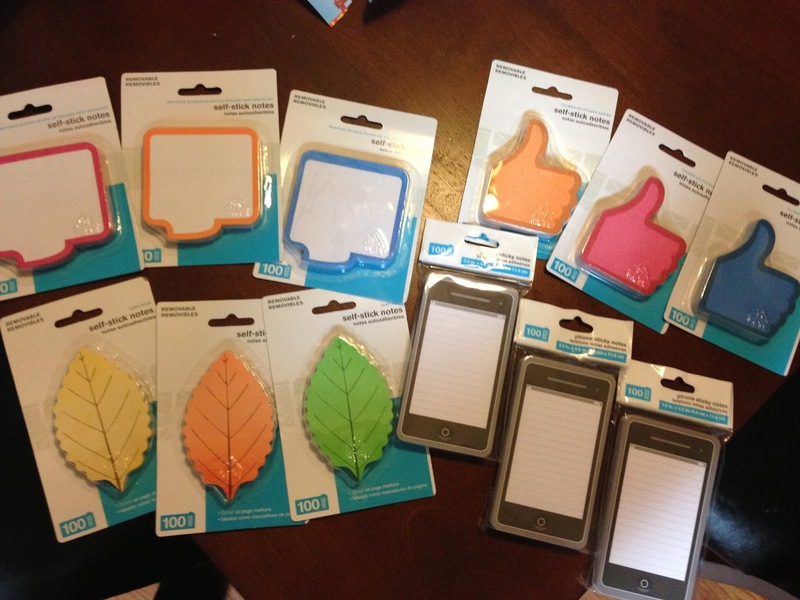 Leaves, speech bubbles, thumbs up, and (my fav) iPhones. They are $0.97 at Wal-Mart for a pack of 100, and they are Wal-Mart brand. I bought 300 of each, so two sets worth of each for my group of 115. Think of the uses. Exit tickets...thought trees...anchor charts...class discussions...the list goes on and on. I can see the iPhones used for descriptions or paragraphs. They are lined and have more space than the other shapes. 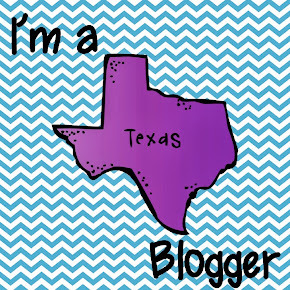 The leaves could be on a bulletin board where each student gets to write something about leaves changing color and light energy (we will be doing light energy about the time the leaves start to fall in this part of Texas). The thumbs up can be used for voting or agreeing or disagreeing with a statement. They just turn the thumb the way they want when they write on it. 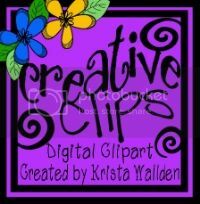 I absolutely LOVE these, and they are so much cheaper than the $3 Post-It brands. As soon as we actually get to use these, I will post pictures of how it turned out. How do you see using them! Oh, I like them! Especially the iPhones! Ha!